reader the beauty and intricacies of the mind, nature, and his experiences on the path to enlightenment. 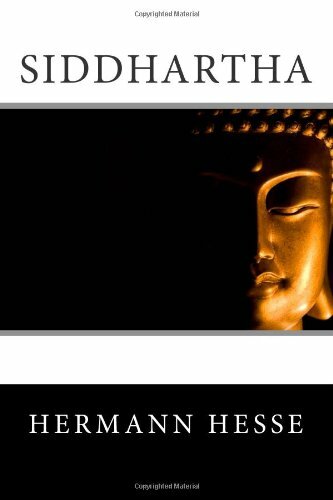 Sherab Chï¿½dzin Kohn's flowing, poetic translation conveys the philosophical and spiritual nuances of Hesse's text, paying special attention to the qualities of meditative experience. Also included is an extensive introduction by Paul W. Morris, a Buddhist scholar and former editor of Tricycle magazine, that discusses the impact Siddhartha has had on American culture.